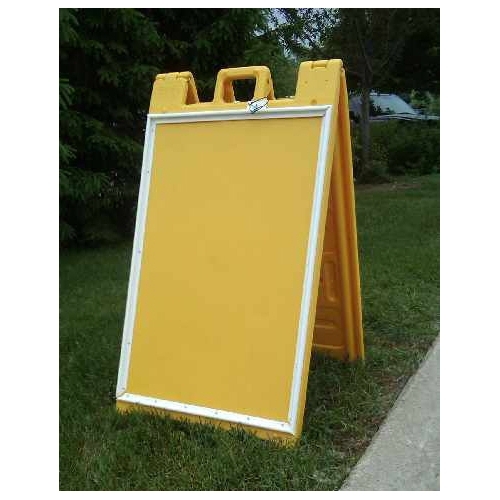 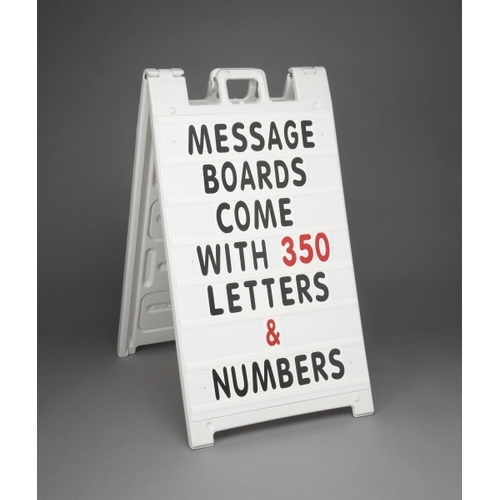 This versatile sidewalk sign is a complete message board solution. 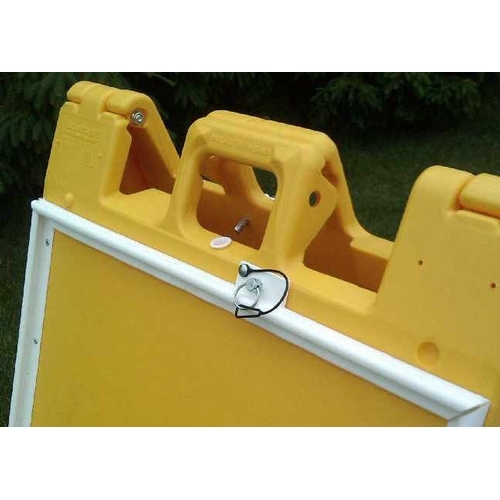 The optional acrylic covers makes it perfect for outdoor use and will ensure weather and pranksters are locked out. 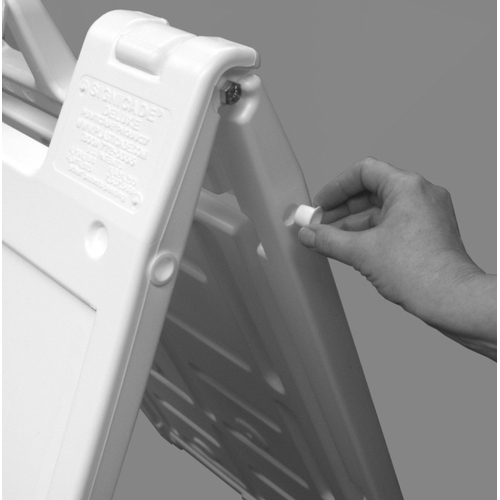 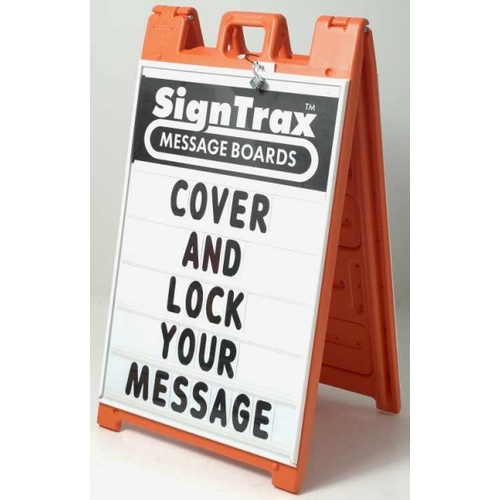 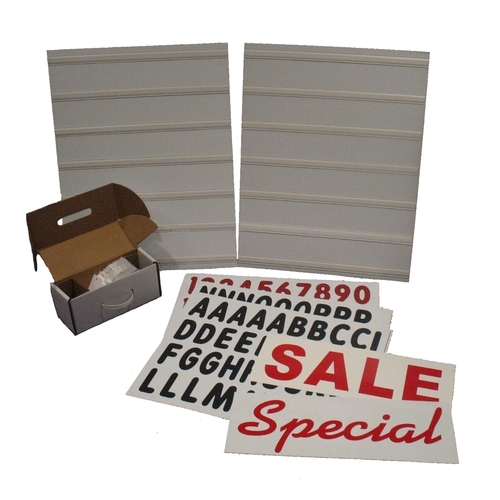 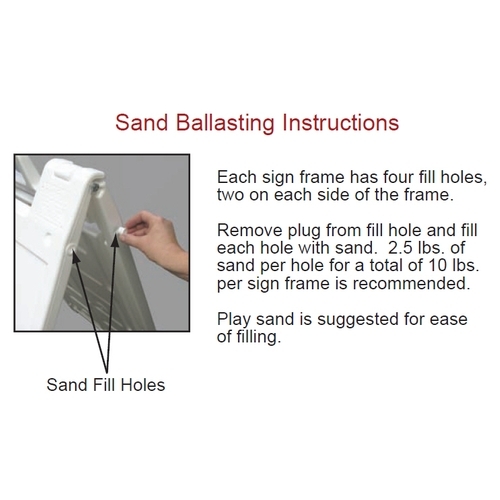 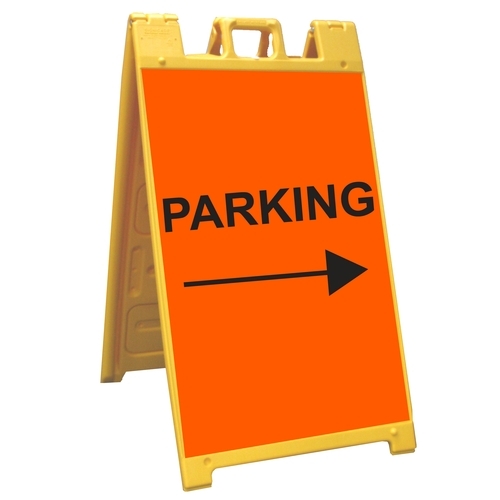 The SignTrax Message Board offers multiple frame color choices with a white letter panel and complete letter kit. 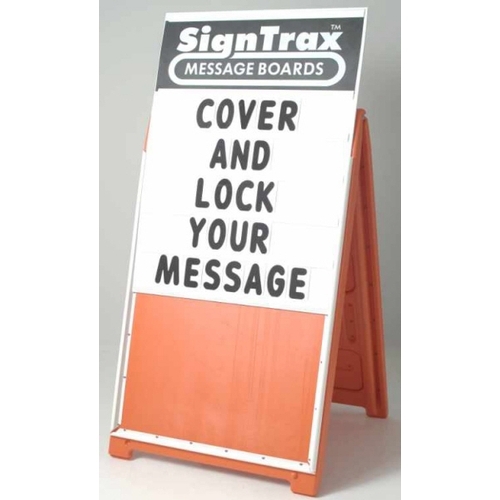 Change from a graphic panel to a message board - and back again - in seconds! 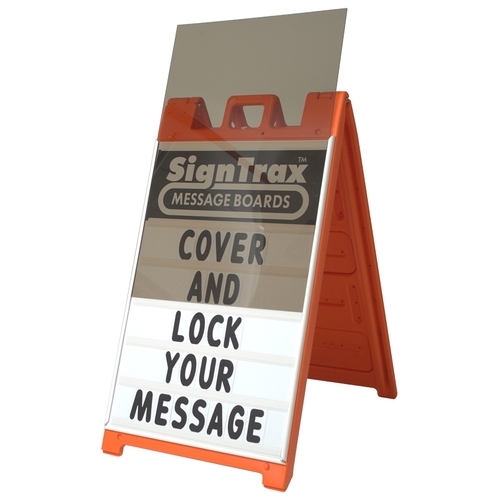 The rail system also allows for optional clear acrylic covers and locking pin to protect your sign from the weather and pranksters.